What are you waiting for? Choose your Pass and enjoy all the benefits, both in and outside the resort, and get ready for an outstanding season full of unforgettable moments, emotions and unique experiences without limits. Select the Annual Pass that’s right for you! 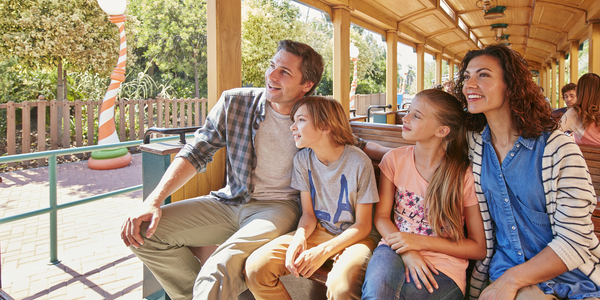 Gold Pass: unlimited access to PortAventura Park and with even more benefits both inside and outside the park. 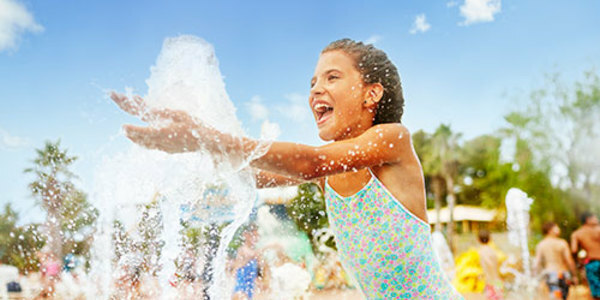 Premium Pass: enjoy unlimited access to PortAventura Park and the water park Caribe Aquatic Park with additional benefits both inside and outside the parks. 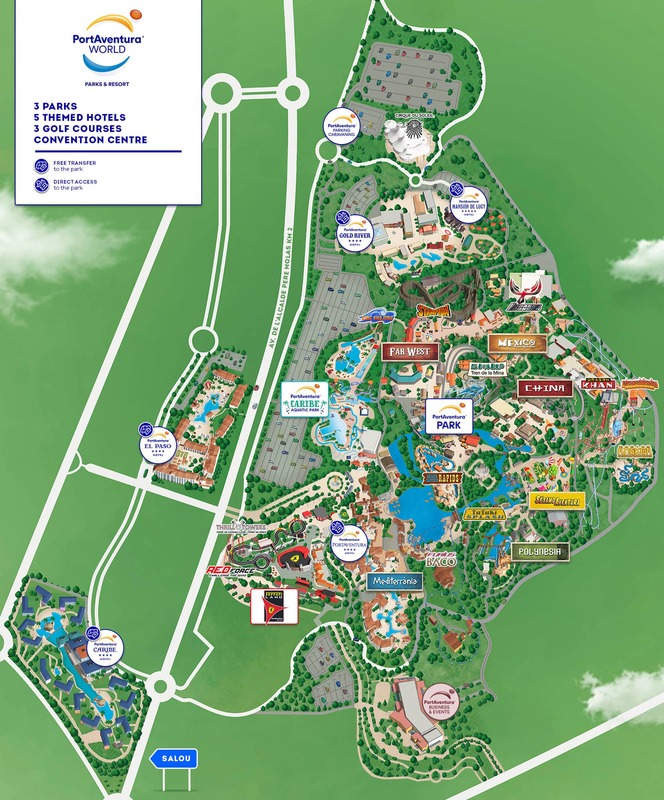 Platinum Pass: get the most out of your experience with the pass that will allow you to access all 3 parks of the resort, PortAventura Park, Caribe Aquatic Park and Ferrari Land, so that you can live incredible adventures. You can also take advantage of all the benefits available for Club PortAventura members, inside and outside the parks. Children: free for children under 4 years old. This pass has no associated benefits and will be valid until the day the child reaches the age of 4 years old regardless of how long it has been held. Senior: over 60 years old. 33-74% disability: reduced rate upon presentation at the Club Office of valid card, certificate or official document. If you also have recognised reduced mobility the card will include identification that you can use to access rides via the Exclusive Access for people with a disability and reduced mobility. This identification will be valid for the person with a disability and reduced mobility and will allow them to enter via the Exclusive Access accompanied by a maximum of 4 other people, at least one of which must be an adult capable of assisting the disabled visitor, following any instructions given by staff. At least 75% disability: Free pass upon presentation at the Club Office of valid card, certificate or official document. This pass will permit the holder to access attractions accompanied by a maximum of 4 other people, at least one of which must be an adult capable of assisting the disabled visitor, following any instructions given by staff. 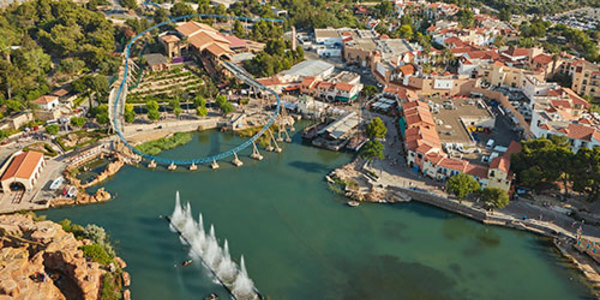 Click here to see the services that PortAventura World has to offer people with special needs. FAMILY SPECIAL: from the 4th family member onwards, get 25% discount on Junior Passes. Live the experience to the fullest with PortAventura World’s most complete pass: access to PortAventura Park, Caribe Aquatic Park and Ferrari Land. Passes must be presented before payment (later claims for reimbursement will not be accepted). During the season visit PortAventura Park as many times as you want and... Repeat the excitement! (According to park opening dates and times). Enjoy unlimited access to PortAventura Caribe Aquatic Park throughout the entire season (according to opening dates and times) and live the most authentic Caribbean adventure. Enjoy exclusive and unlimited access to the park that has amazed fans of the legendary Italian motor-racing team. Step into Ferrari Land and feel the emotion. They can also enjoy discounts on admission. Only available for purchases made at PortAventura World’s ticket booths and valid for a maximum of 4 tickets per visit and per pass. 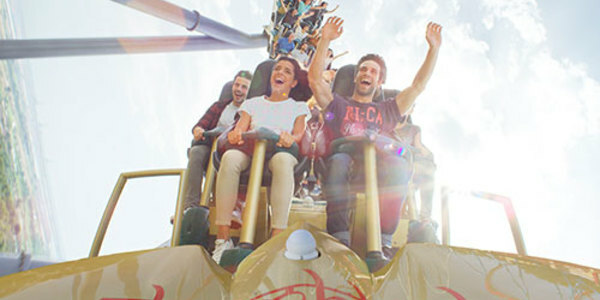 20% off 1-day tickets to PortAventura Park. 25% off 1-day tickets to Caribe Aquatic Park. 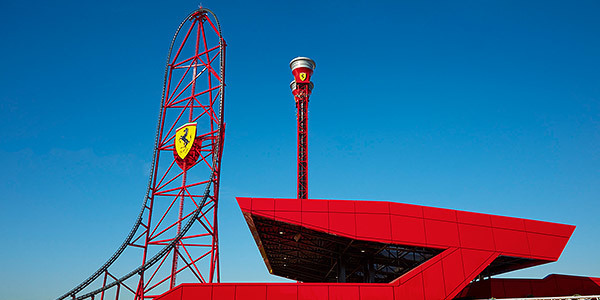 1-day tickets to Ferrari Land for €15 Adult / €9 Junior and Senior*. 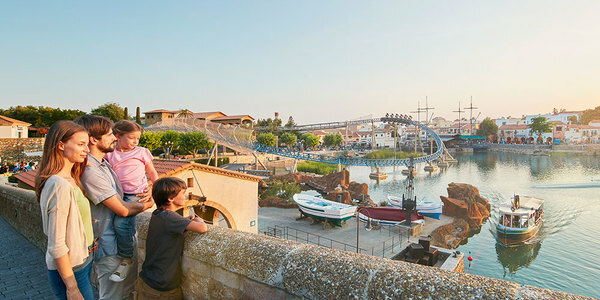 These benefits may not be used in conjunction with other discounts or promotions and are only valid for adult, junior and senior tickets purchased at PortAventura World’s ticket booths and for access to the park on the day of purchase of the tickets. 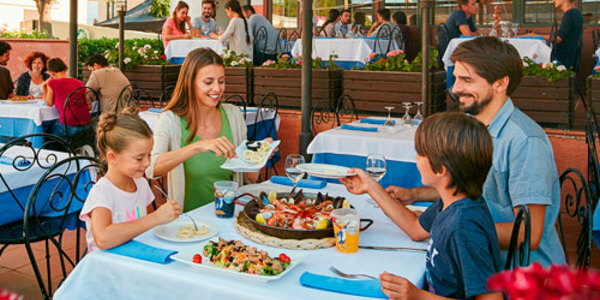 Enjoy 20% off unique cuisine from Monday to Friday and 10% on weekends and public holidays in PortAventura Park, Caribe Aquatic Park and Ferrari Land. 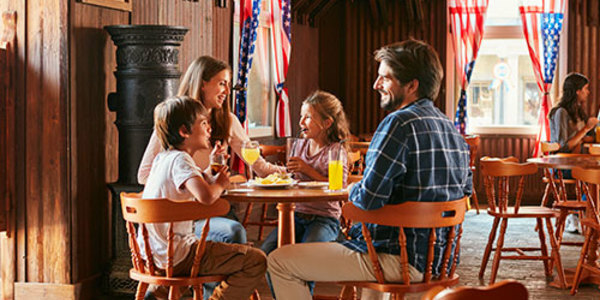 Discounts apply to the total bill for the pass-holder’s table or for 4 people at self-service restaurants and all food outlets in the park and hotels and food purchased from resort shops. The discount does not apply to street stalls or stands. Enjoy a 20% discount in PortAventura Park, Caribe Aquatic Park and Ferrari Land throughout the season and take advantage of our pick-up service! Discounts may not be used in conjunction with other promotions and do not apply to retail outlets outside the park or to photographic and/or video products, or to tattoos and face painting outlets. The same discount is applied to food items purchased in shops and in restaurants. At PortAventura you will relax like never before! 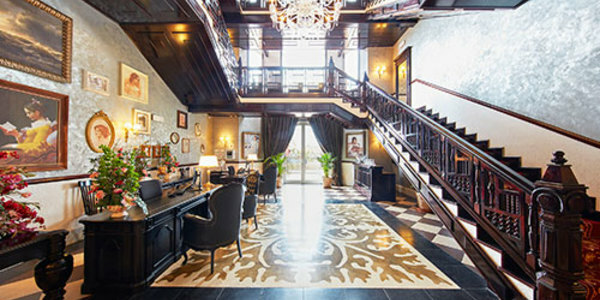 Stay at one of the PortAventura hotels and enjoy 20 % discount on accommodation. Valid only for bookings made through our telephone service. Subject to availability. Parking is free for members every time they visit PortAventura World. 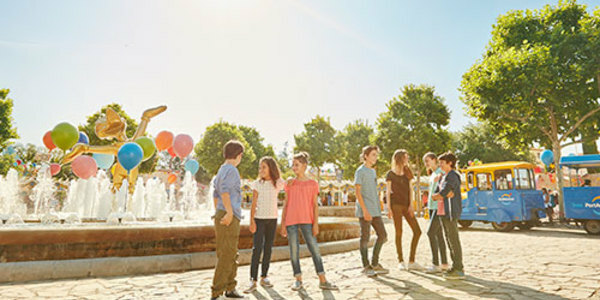 Celebrate your party at PortAventura World! 20% discount on the total party price. You can obtain tickets to the park for party attendees with a 50% discount. NEW! If you want to celebrate your birthday at Ferrari Land, now you can also enjoy a 20% discount on the total party price and purchase tickets to the park for party attendees with a 50% discount. Look at all the options on offer for you to celebrate your birthday here, and reserve by calling 0808 234 3399 (from other countries: 0034 977 779 090). *1 ticket for each Junior member with a valid pass. **It must be collected at the Club office and used on the same day, within the validity dates of the Pass. Not valid between 1 and 31 August, or for the dates 22 and 29 September, 6, 13, 20 and 27 October and 3, 10 and 17 November, or when the daily sales quota has been reached. The Pass must be shown at the access to the attraction before use. Club PortAventura members can take advantage of discounts on the hire of pushchairs (25% discount), manual wheelchairs (free) and motorised wheelchairs (€24/day) that you can pay for when you arrive at the park. The motorised wheelchairs are provided by the company Amigo 24, which is in charge of their management and responsible for guaranteeing their availability without prior reservation. 35% discount in national parks and free tickets in parks abroad. National: Tibidabo (ticket for people at least 1.20 m tall and with non-discounted RRP at €28.50), Isla Mágica (adult ticket), Dinópolis (adult ticket), Ciudad de las Artes y las Ciencias (Museum and Hemispheric) (adult ticket) and Terra Mítica (adult ticket). Discounts applicable to the 1-day ticket for Club PortAventura members + 3 guests. To benefit from this special offer, you must present your Pass at the Ticket Booth or at the Guest Service Office. Abroad: Efteling (Netherlands), Europa Park (Germany), Liseberg (Sweden) and Blackpool Pleasure Beach (United Kingdom) (1-day ticket per pass and per season). To enjoy this special offer, present your Pass at the Guest Service Office. Reus: Visit the Gaudí Centre completely free of charge. 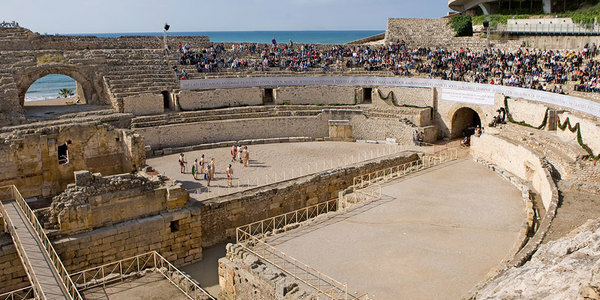 Tarragona: Free admission to the Amphitheatre, Archaeological Walk, Roman Praetorium (Wall), Roman Circus and Forum, as well as the Tarragona Museum of Modern Art. Furthermore, there is also a 50% discount at several other museums and monuments in Tarragona: the National Archaeological Museum of Tarragona, the Roman villa of Centcelles, the Roman villa of Els Munts and the Paleo-Christian Necropolis and Museum. Valls: Visit the highest bell tower in Catalonia with 50% discount on your visit and observe life in the province almost from the sky. More information and bookings on 00 34 977 612 530 or by e-mail to turisme@valls.cat. Adeslas is offering special conditions for life insurance from €30.74 per month for PortAventura members. Take care of yourself with the no. 1 Health Insurance company! GoldCar offers you the chance to rent a car to come and enjoy the resort. 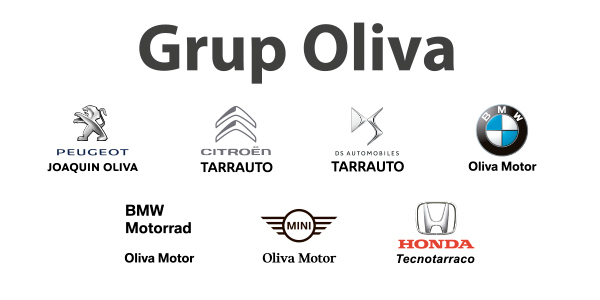 As a member of the PortAventura Club, benefit from a special 30% discount on your car rental! 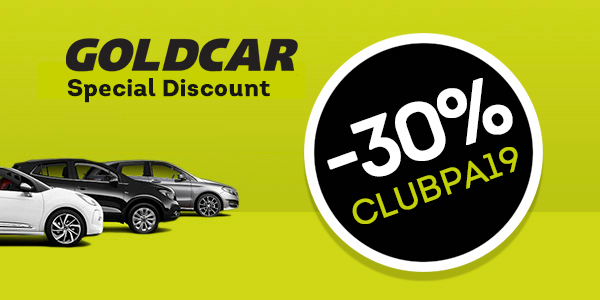 Click here to make your reservation or contact the GoldCar Reservations Centre and mention code CLUBPA19. You will need to show proof of your PortAventura membership at the GoldCar office. NEW! Exclusive benefits in more than 70 establishments. PortAventura Club is a unique space designed exclusively for you, so you can enjoy the best discounts and promotions in more than 70 stores selling the main brands of fashion, food, technology and leisure, in accordance with the Colectivos Vip loyalty programme. Use your coupon online or in stores and save more than €700 per year! Best price guaranteed for all motorcycle models and 20% discount on equipment for motorcycles and motorcyclists. Benefits only valid for new vehicle purchases. Close relatives (parents, brothers and sisters, aunts and uncles and cousins) of the annual pass-holder may also take advantage of these offers. 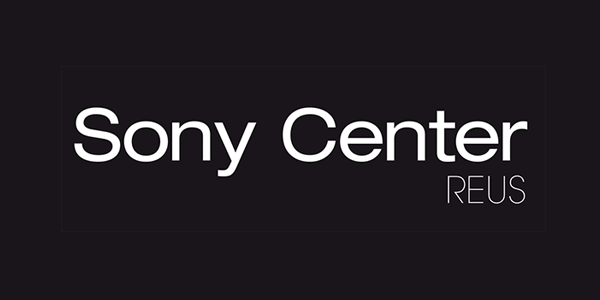 Discounted Sony products at Sony Center Reus! Avda. Prat de la Riba 5, Reus. Tel. 00 34 977 315 158. Come on down and take advantage of this great deal! €10 discount on the purchase of a one-day pass in Vallnord - Pal Arinsal and in Vallnord - Ordino Arcalís during the 2018-2019 season. *Discounts valid for 3 companions. May not be used in conjunction with other offers, discounts or promotions. At Bosc Aventura Salou take advantage of a 25% discount on zip wires and paintballing activities, mini golf and climbing. Annual Pass and proof of ID must be shown. Discount may not be used in conjunction with other offers and does not apply to group rates. Tuna Tour. 25% disc. Be the protagonist of your own unique adventure as you observe, feed and swim amongst hundreds of wild bluefin tuna. Suitable for all ages, this is a treat for all five senses and an unforgettable experience. You will sail in a modern and cutting-edge double-decker catamaran, where you will be able to look out over the entire coast of the Gulf of Sant Jordi and learn about the history of bluefin tuna, their biology and how they have reached the Ametlla de Mar. You will also have the pleasure of tasting the tuna favoured by the world’s best restaurants. Come and find out about the history, fishing, feeding, research, biology and the gastronomic value of the bluefin tuna, while you enjoy the adventure of swimming amongst hundreds of them. Excursions available from March to October. 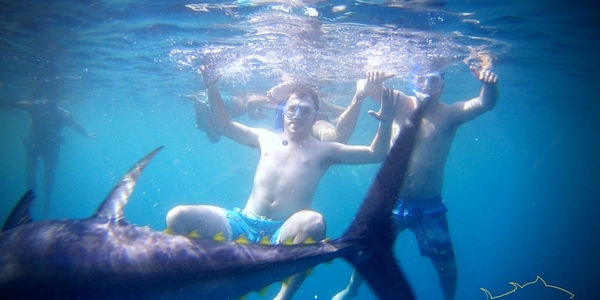 To book your place, send an e-mail to reservas@tuna-tour.com or call 977 047 707. Membership cards must be shown to be eligible for these benefits. Indicate code 0001-2015 and your pass number. Don’t wait to hear about it from others, experience it for yourself! Rogles Aventura is offering 15% discount on family adventure activities: Kayaking, paddle surf, via ferrata climbing and cycling through the Terra Alta and Ribera d'Ebre. Find out more at www.rogles.org, by calling 00 34 649 605 865 or send an e-mail to a rogles@rogles.org and show your membership card on the day of the activity. 10% discount on kayak rentals, paddle surf, boats and cycling through the Terra Alta. Camping Port Massaluca: www.camping-portmassaluca.es; 0034 977 26 30 90; book@camping-portmassaluca.es. 10% discount on bicycle hire for the Vía Verde de la Terra Alta package, section Horta de Sant Joan –Benifallet/Xerta/Aldover/Tortosa and on the Vía Verde + Wine Tourism Package and Terres de l’Ebre Wine Tourism and Adventure Package. Bicisportsaubanell: http://bicisportsaubanell.com. Reduced admission to the CEBE (Study Centre for the Battle of the Ebro). http://usuaris.tinet.cat/cebe/welcome.htm. 10% discount on guided tours to the historic centre of Gandesa, to the Coll del Moro (Gandesa) archaeological site and to the Battle of the Ebro battlefields. Gandesa Tourist Office: 0034 977 420 910. 10% discount on admission to the Honey Interpretation Centre (Arnes): http://www.arnes.altanet.org/museu/index.php. 10% discount at BioCaseres where you can discover the secrets of olive oil and enjoy a guided tasting of Algars olive oils. https://biocaseres.com. Free visit and wine tasting at Celler Coma d'en Bonet winery in Gandesa. Reservations necessary: 0034 678 036 487 / dardell@dardell.es. www.dardell.es. 10% discount on wine tourism activities. Vi Origen: www.viorigen.com. 10% discount on wine tourism activities at Les Vinyes del Convent winery in Horta de Sant Joan. https://www.lesvinyesdelconvent.wine/packs-enoturisme/. Reservations necessary: 0034 977 435 412 / info@lesvinyesdelconvent.com. 10% discount on visits and tasting at Sant Josep Vins winery. 10% discount on guided tours and free admission for children at Celler Cooperatiu de Gandesa wine cellar. www.coopgandesa.com. Reservations necessary: 0034 608 316 881 / enoturisme@coopgandesa.com. 10% discount on the wine tourism activities at the Herència Altés winery in Gandesa. 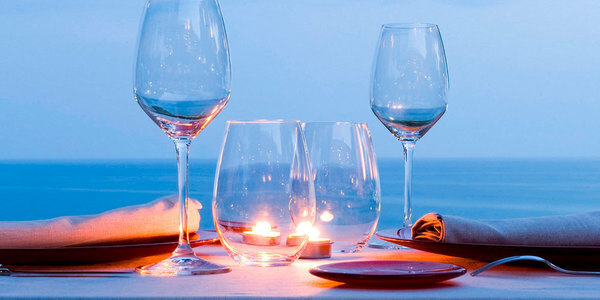 Reservations necessary: 977 430 681 / events@herenciaaltes.com http://www.herenciaaltes.com/es/home.php. Discover the Museu de les Terres de l’Ebre at the best price: Enjoy a 50% discount on the admission fee and discover the extraordinary heritage of a unique region. More information at www.museuterresebre.cat. Membership card must be shown to be eligible for these benefits. Visit Europe’s most exclusive bonsai exhibition. Visit the Mistral Bonsái shop and take advantage of the 10% discount on any of its items. 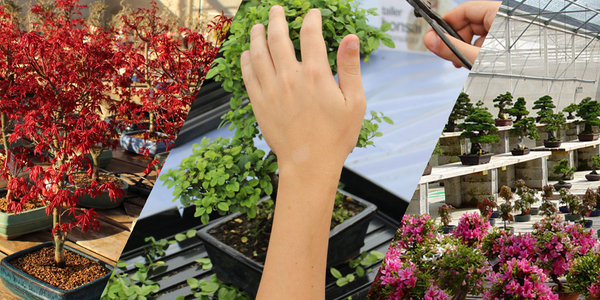 Be advised by experts and learn step-by-step the art of bonsai in the Bonsai free Workshops. More information on www.mistralbonsai.com. 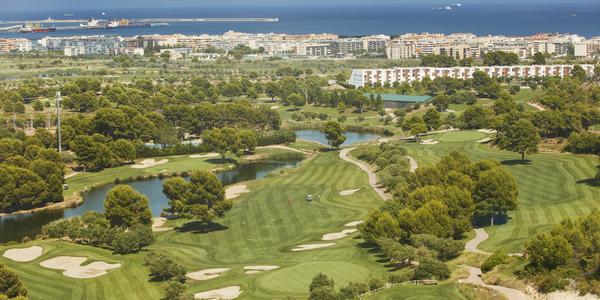 LUMINE Mediterránea Beach & Golf Community is offering 10% discount on golf passes and green fees. Explore LUMINE Golf Club! This summer top up your tan at LUMINE Beach Club with 15% discount on season passes: dive into the waters of the Mediterranean and relax by the sea like never before. Enjoy a revitalising experience in Andorra with 35% discount on your ticket to Caldea. Have fun and spend quality time in the spa with your loved ones. 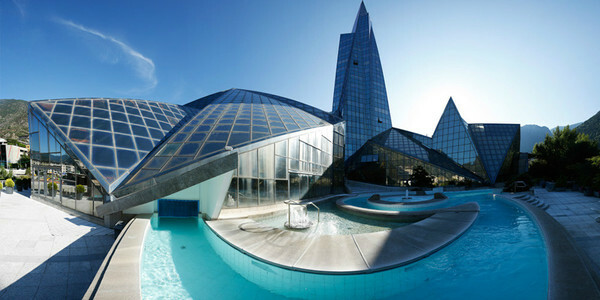 Renew yourself in its indoor and outdoor thermal water lagoons and in the hydromassage baths. Discover the Indo-Roman baths and the Icelandic ice bath, saunas and hammam. Enjoy the Caldea spa at the best price, with this exclusive offer for our members! Benefit valid until 28 February 2020. Discount applicable for 1-day adult admission, according to opening dates and times, and does not include 1-31 August, 31 October and 1 November, 6-9 December and 22 December to 6 January. 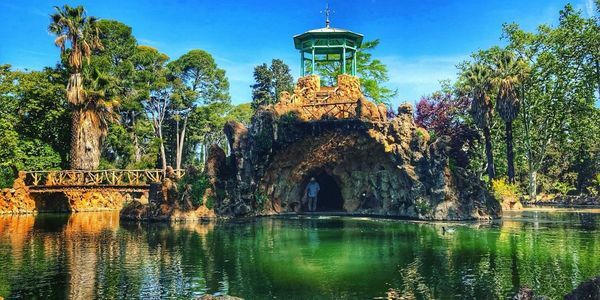 Parc Samà is a 14-hectare historic garden and Cultural Property of National Interest, which is located in Cambrils. Here visitors can enjoy one of the best examples of 19th century romantic gardening.